Product Packaging: Standard Packaging The world is on the brink of disaster. In Pandemic Legacy, your disease-fighting team must keep four deadly diseases at bay for a whole year. Eachmonth will bring new surprises, and your actions in each game will haverepercussions on the next. Will you let cities fall to the diseases? Will yourteam be enough to keep the viruses at bay for a whole year? 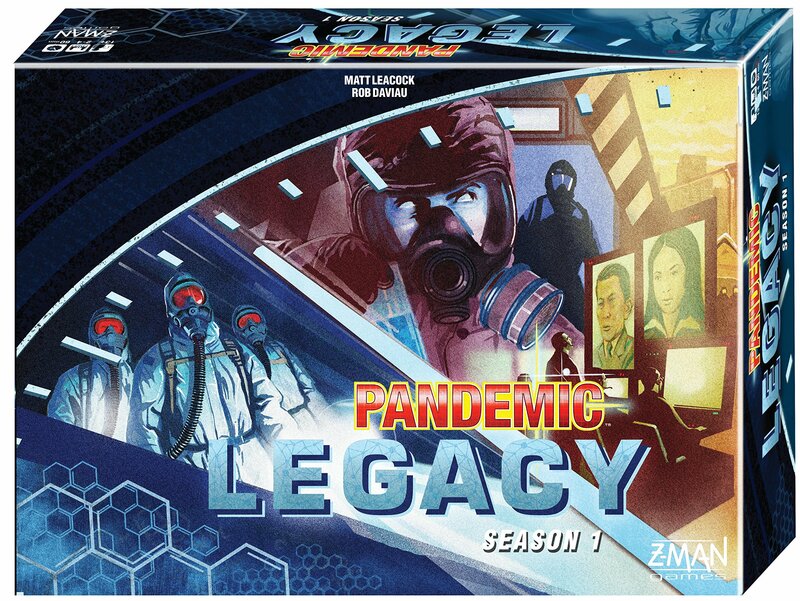 Craft your ownunique Pandemic experience with Pandemic Legacy.